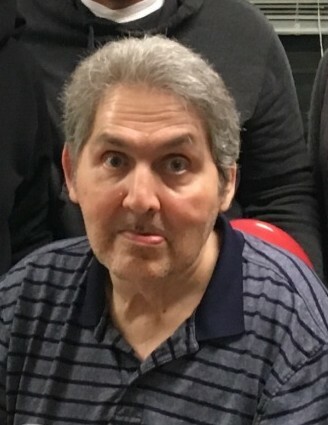 Dennis Valle, 62, of Deptford, passed away on April 13, 2019. Dennis was born in Queens, New York; he resided in Glassboro before moving to Deptford Center. Dennis is survived by his siblings James Valle of Brooklyn, NY, Lillian Ryan of Norfolk, VA, Robert Valle of Hampton, VA, Celeste Jusino of Hudson, NH and Nancy Valle of Vancouver, WA. He was predeceased by his brother Felix.